Connect to your purpose. The Carolina Center for Public Service blends UNC-Chapel Hill’s three-part mission of teaching, research and service to build and spread engagement with the world around us. Apply the lessons of the classroom to the community. 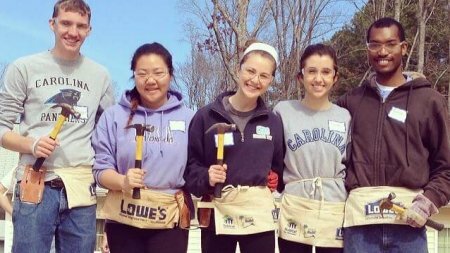 Participate in programs and initiatives designed to make a difference in your neighborhood, across North Carolina, throughout the world – and inside you. 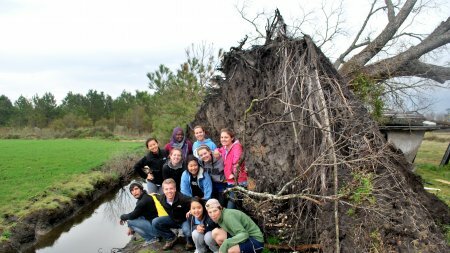 Internships, fellowships, alternative breaks and more than 100 service-learning courses await in this student-led civic-engagement program. Take public service to the next level. Build your capacity to effect change while building a portfolio of leadership in the community. 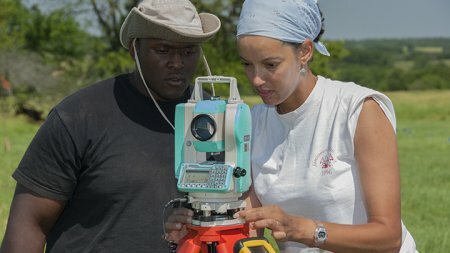 UNC-Chapel Hill faculty connect their research to community through this two-year, highly interactive curriculum designed to connect scholarship with community needs.